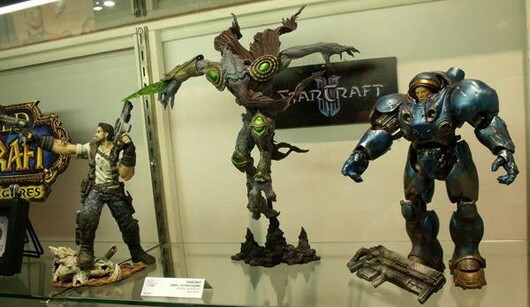 If you haven't heard yet, StarCraft 2 is coming out at midnight on the 27th! I'm really excited and I hope you are too. 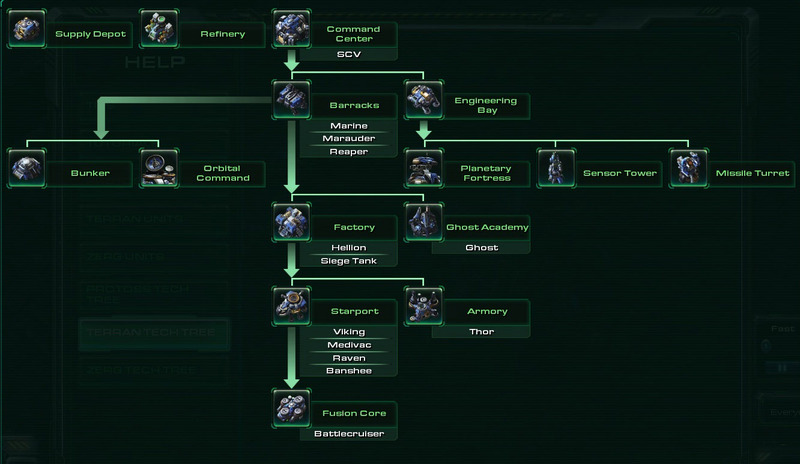 I'm hoping that more people will stumble on my site while searching for a StarCraft 2 newbie guide so I've been hard at work updating my Newbie Guide posts. I want to provide the best information that I can for budding StarCraft 2 players and I've learned a lot since I started playing the first phase of beta, which is why I went back and updated my posts on being aggressive, learning your units, and studying replays to learn more about the game. I've also updated the links within the guide to reflect changing over to my own domain. The aggressiveness guide has some good battle tips and general mental attitudes that help win games. 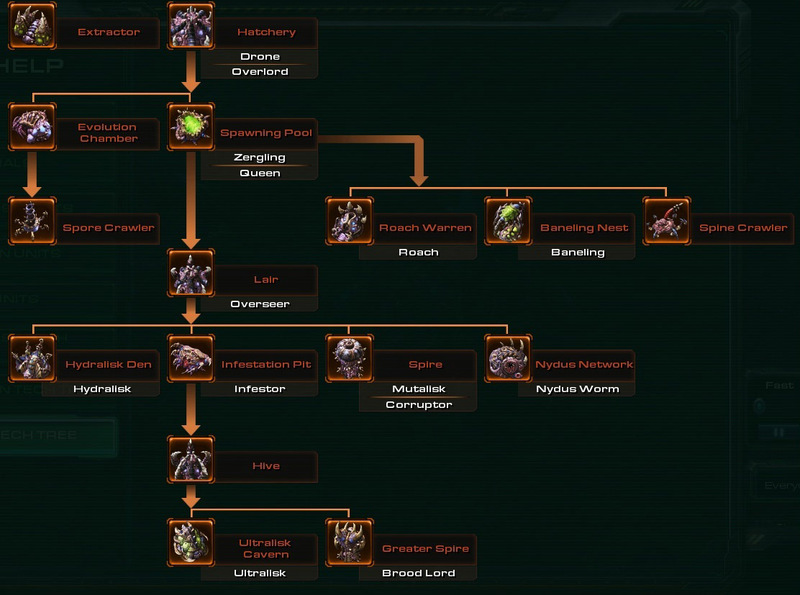 Learning units covers the basics of unit dynamics and has full tech trees for each of the races. The post on studying replays points out great places to start if you want to improve your game along with an amazing replay analysis by Day. 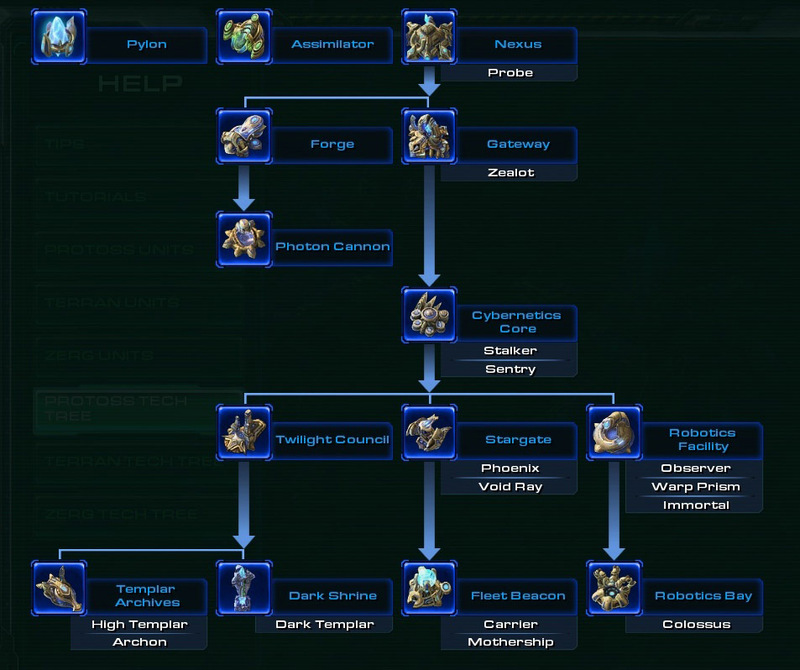 If you have any interest in learning more about StarCraft 2 multiplayer then visit my StarCraft 2 Newbie Guide Index to see all of the posts I've done in the series.